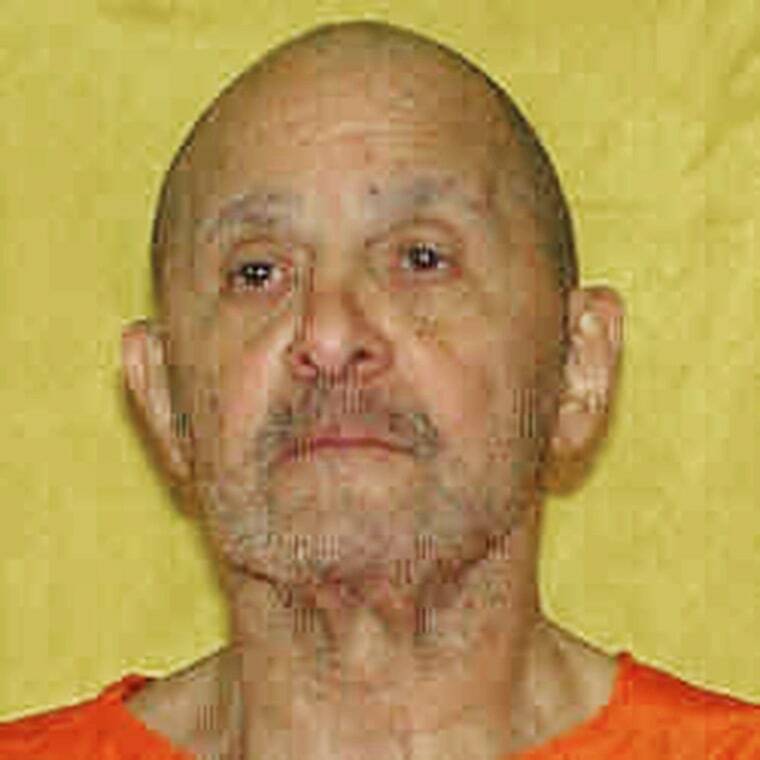 Ohio scrapped the execution of Alva Campbell on Wednesday after failing to find a viable vein for the lethal injection — but the state plans to try again in two years. Prison officials had been warned about Campbell's extensive health problems but said they were confident they could carry out the execution. They provided a wedge-shaped pillow to help him breathe during the procedure, but it was problems with his veins that caused the issue. The team tried for about 30 minutes to find an injection site before the execution was called off, according to media witnesses. Campbell's attorney said his client was overwhelmed by the experience. "He did say it was a day he'd never forget," said David Stebbins. Gov. 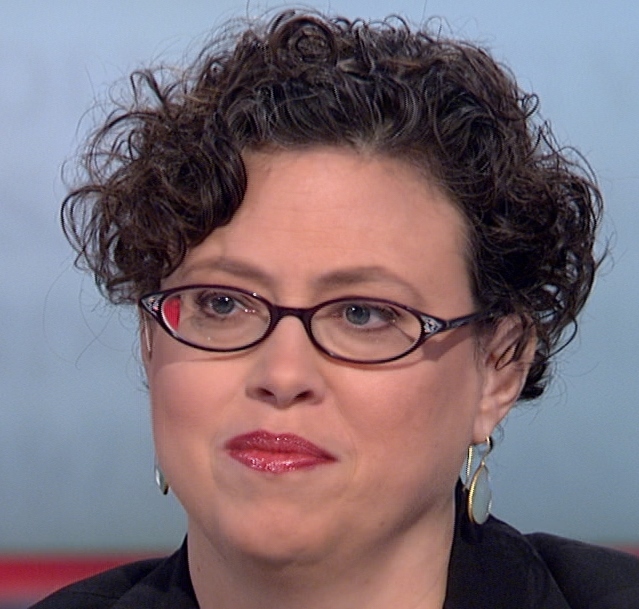 John Kasich, who rejected clemency for Campbell, set a new execution date of June 5, 2019, but Stebbins questioned whether the state would have any more success then. "He's 69 years old and has all kinds of illnesses and his veins are a mess," he said. "They're just not going to get any better." Campbell is on death row for shooting 18-year-old Charles Dials in cold blood during a carjacking following his 1997 escape from custody on armed robbery charges. Campbell, who had already served 20 years for an earlier murder, pretended he was paralyzed to stage that getaway. But his lawyers say there is nothing fake about his illnesses now. "Campbell suffers from lung cancer, COPD, respiratory failure, prostate cancer, hip replacement, and severe pneumonia," they wrote in a petition to the U.S. Supreme Court. "Campbell must take oxygen treatments four times a day in order to function, and he relies on a walker for very limited mobility." His legal team also says he is allergic to midazolam, the sedative Ohio uses in its lethal injection. His medical condition sets the stage for an execution that is so excruciating that it would violate the constitutional protection against cruel and unusual punishment, defense lawyers argued in their briefs. At one point during the appeals process, Campbell suggested that a firing squad would be a better alternative, but that's not allowed under current Ohio law. The Ohio Department of Rehabilitation and Correction had acknowledged it had problems finding a vein during a recent exam, and the execution, scheduled for 10 a.m., was delayed for about an hour while officials assessed the situation. The execution team then tried to put the needle in four places before witnesses were told to leave the death chamber and officials announced the execution would not happen, witnesses said. The Supreme Court had rejected Campbell's last-ditch request for a stay of execution on Tuesday. He was also denied clemency by a parole board that was told of an abysmal upbringing rife with sexual abuse and beatings. "It is easy to blame deceased parents or a childhood for mistakes or even crimes — but not for two separate murders committed decades apart," Franklin County Prosecutor Ron O’Brien told the parole board.